Come and blend in – it’s the first impression of seeing the ease and the struggles conquered by the artist resulting in flows of water and colours. 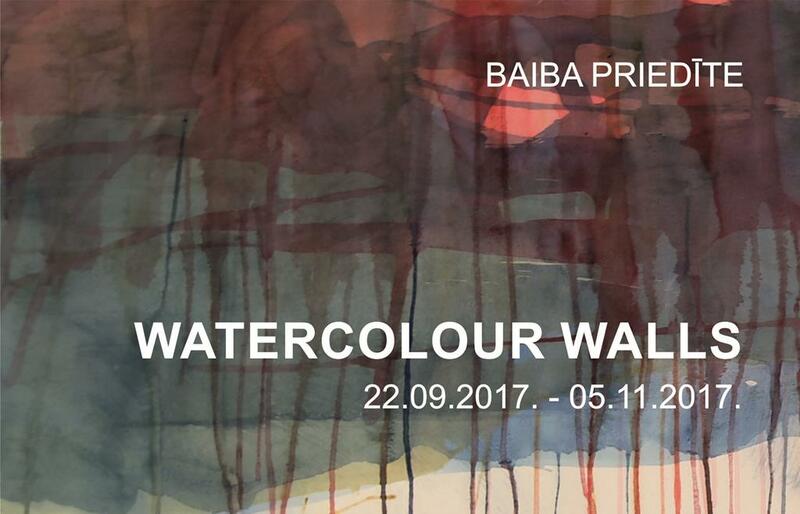 Baiba Priedīte ’s newly created watercolour “walls” and compositions greet the incomer, translucently and semi-transparently revealing the whiffle and with fields of concentrated colours emphasizing the importance of reality. In general, Baiba’s watercolour manner is characterised by objectlessness in compositions, in which a dance of multiple shades and shapes is achieved through dealings with arrangement of colour fields. In this dance, the author finds significance in work-creation process and the result, which is passed on to the viewer’s evaluation, allowing each one to get down their dances. Baiba’s watercolours dance without dancers, as the artist almost never uses the line in her artwork. The artist emphasizes her great attention to details that are created both deliberately and accidentally. The details compose the composition, but they are not targeted at the story. Thus Baiba shows her virtuosity in watercolours, rather than in painting academic subjects or images that would present no difficulties to the author. Baiba Priedīte was born in Ilūkste. 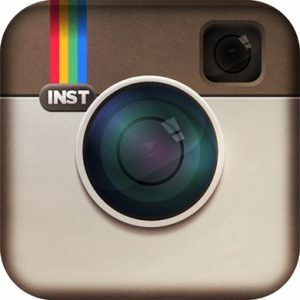 She graduated from the Daugavpils School of Design and Art “Saules skola”. She continued her education at Daugavpils University, obtaining a diploma of a teacher of visual arts and two Master’s degrees – one in educational sciences and one in art. Since 2016 she is a member of the Latvian Artists’ Union. She has participated in more than 60 exhibitions both in Latvia and abroad, including Albania, Belarus, Italy, and Lithuania. She has held five solo exhibitions. The artist regularly participates in international watercolour plain airs as well as in the “Baltic Bridges” biennale, which is held annually in the city of Kaunas, Lithuania, and this year for the first time the biennale was held in Albania. Currently she works at the Daugavpils Mark Rothko Art Centre and as a project manager of the Art Teachers Union.